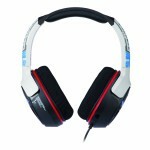 A great multi-platform gaming headset that boasts good sound, a sturdy build and affordable price. 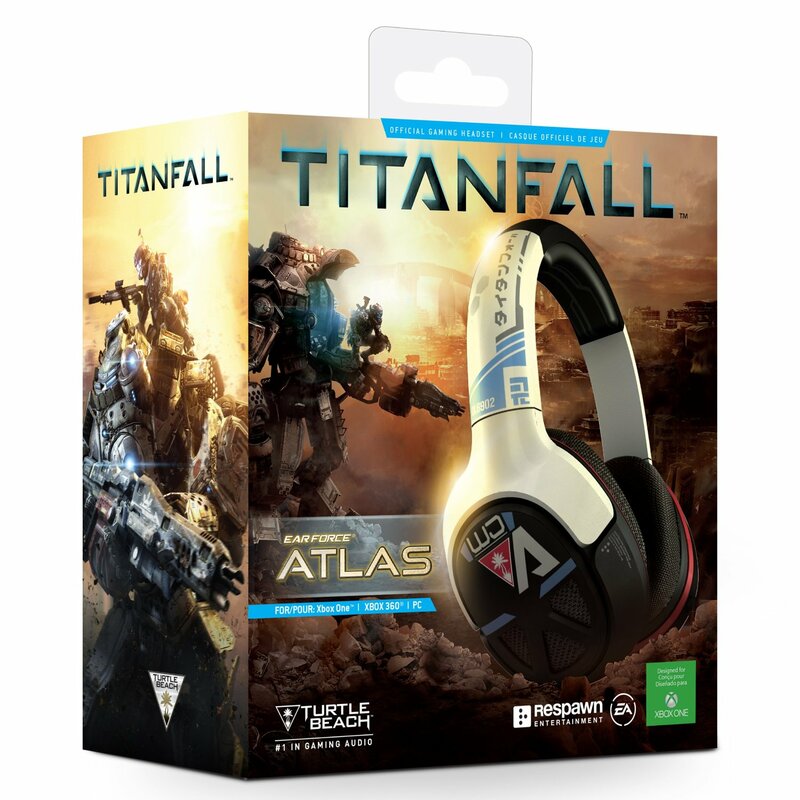 If you are in the market for a multi-platform gaming headset the Turtle Beach EarForce Titanfall Atlas Headset might just be for you. 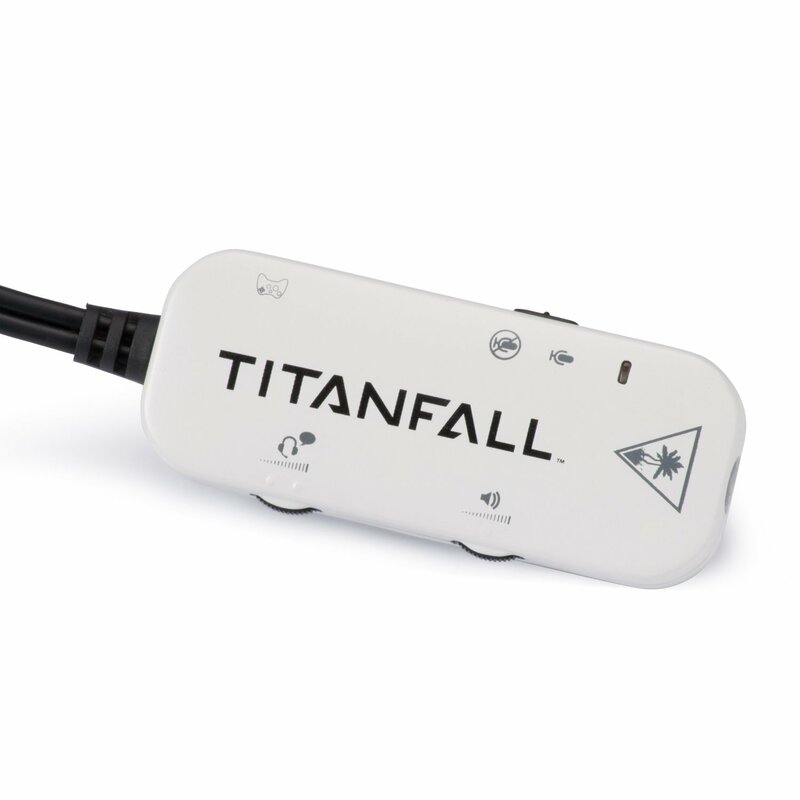 These are compatible on the Xbox One, Xbox 360 and PC which gives it a huge advantage. 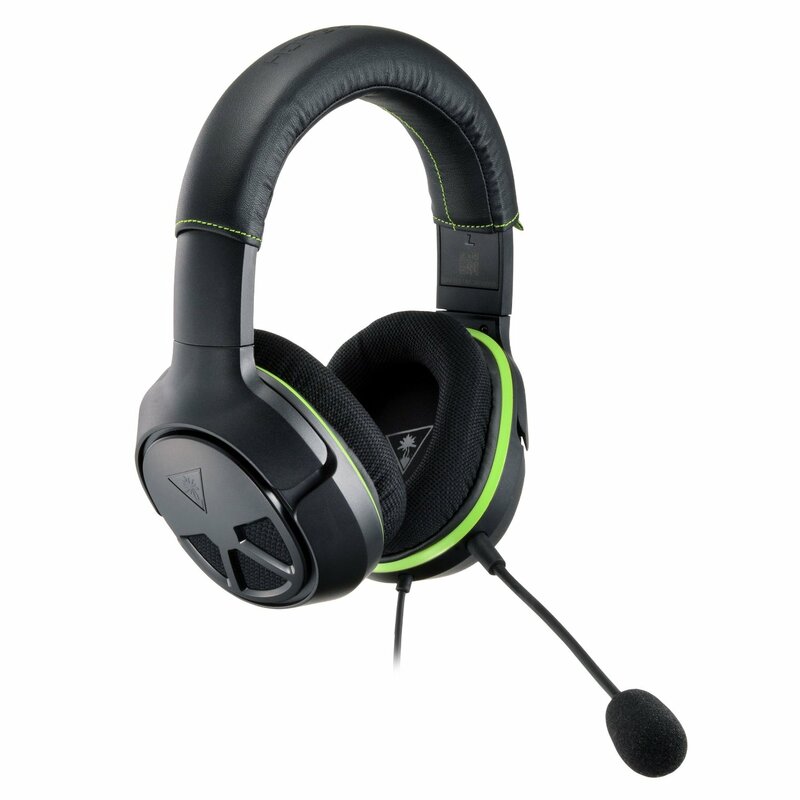 If you are purely wanting a set for your Xbox One, you might want to consider the Turtle Beach X07 Headset which might have the edge purely from a sound and general headset perspective. The headset itself is strong, flexible and robust with a quality finish though slightly on the small side if you have a big head! The length can be extended and the inside of the top of the headset features a cushion to make it comfortable on your crown. The artwork and Turtle Beach branding features nicely and so it is pleasing from an aesthetic point of view. 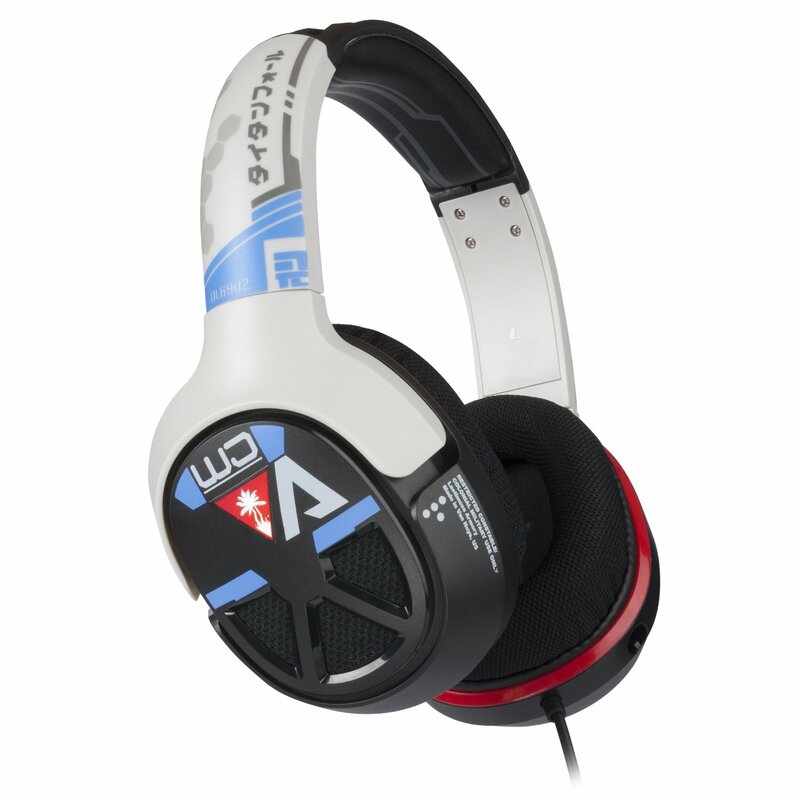 It features comfortable cushioned twistable cups with a breathable mesh which makes long gaming sessions easier on the ears though we found them a bit on the firm side. The inside of the headset features L and R engravings to make it easy to identify which way round to wear them. There is a useful mic monitor which helps you hear your own voice to prevent shouting. The bass boost adds more depth and heft to the gaming audio which is clear, crisp and loud if not the best gaming audio we have heard. The microphone is detachable which can convert in to a normal day use headset and easily plugged in to your mobile phone, table or MP3 player. They are wireless which is hugely beneficial though not truly in that there is one wire that will go into your controller for chat. They are relatively simple to set up and your concern will be what to use depending on what platform you are using them for. For the Xbox One a chat adapter is included which has a useful balance switch that you can use to control the mix of game and chat volume. 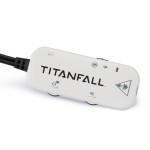 For the Xbox 360, and PC, it comes with the traditional adapter with mute/mic and game/chat volume adjusters. The PC jack also has a USB cable that connects to the PC. 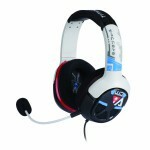 The headset is relatively cheap and represents good value for money given it can be used across three platforms. The biggest disappointment is that the sound is not the best but for the price acceptable. 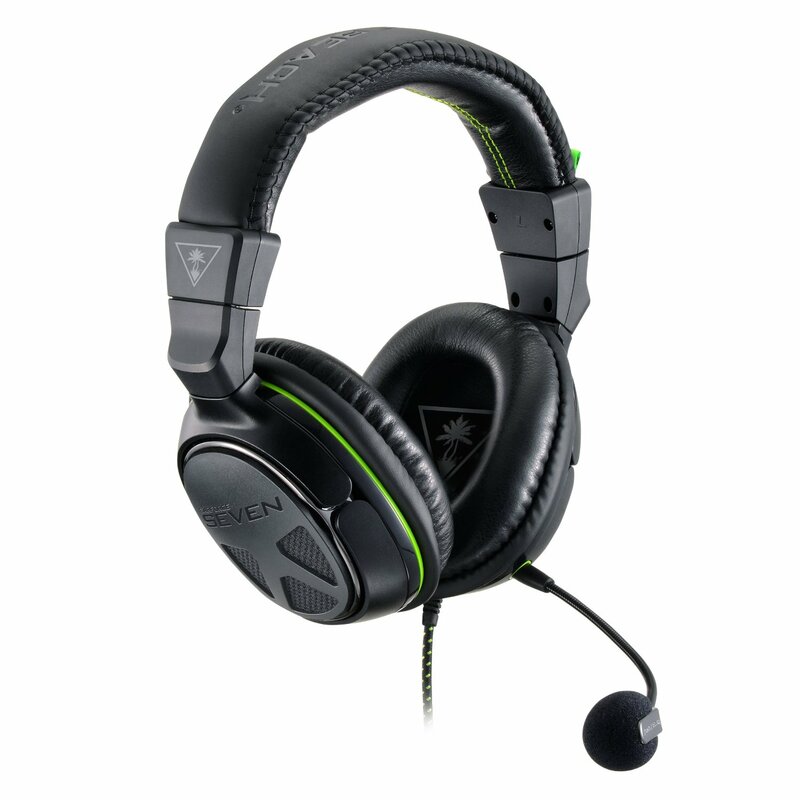 We would probably have expected more from Turtle Beach but equally the price reflects the specification and in this case does represent good value for money. The ear cuffs are not the best quality but satisfactory but more problematic is that the headset is on the small side which some users will not find acceptable. The finish is nice but overall slightly cheap looking. We are of the view that there are better headsets out there in terms of sound quality but for what you are paying here, and the fact that it works across 3 platforms, you cannot do wrong in picking a pair of these up for your multi-platform needs. They have decent sound quality and are built well. 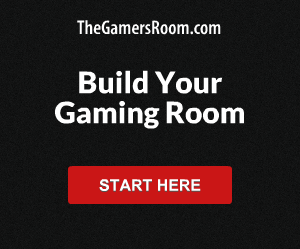 Check out the cheapest deals here if you are thinking of picking a set up.